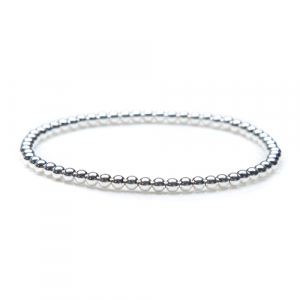 Sterling silver stretch bead bracelet with disc pendant. 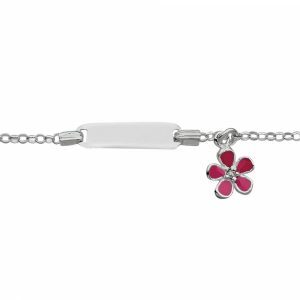 This bracelet looks beautiful on its own or fabulous stacked with other bracelets. 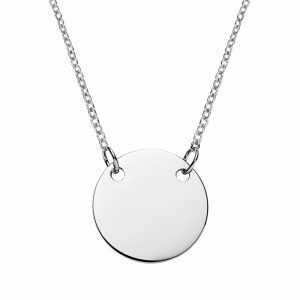 The 15mm wide sterling silver disc pendant can be engraved on both sides. 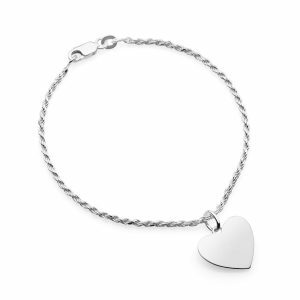 Gorgeous sterling silver french rope bracelet paired with engraved heart pendant. 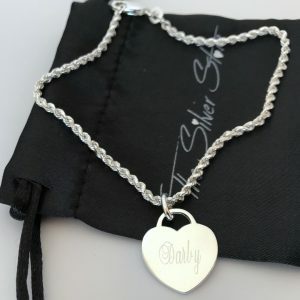 The heart pendant can be engraved both sides with your choice of initials, name, date, message or symbol. 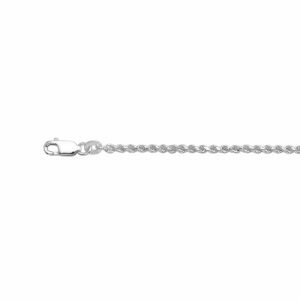 The silver rope bracelet has a lobster clasp and is 19cm in length and 3mm wide. 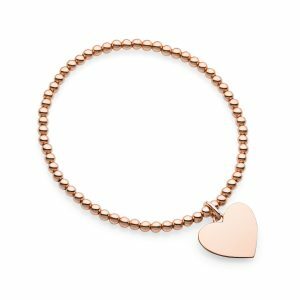 Our delicate rose gold disc bracelet is made from sterling silver plated with rose gold that can be engraved with your choice of initial or name or symbol. 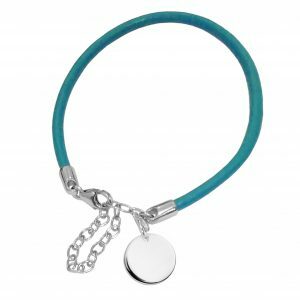 The disc is 10mm in diameter, the cable bracelet is 19cm in length but can be adjusted shortened to 17cm. 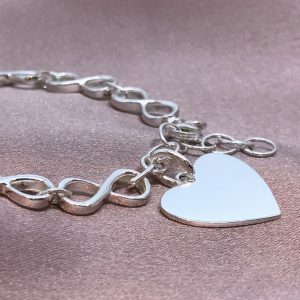 This stunning sterling silver bracelet with cable link and fob clasp comes with an engraved heart pendant you can personalise with your choice of text or symbol. 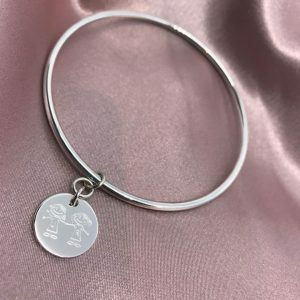 Personalise this sterling silver bangle by engraving the silver disc with and text or symbol. 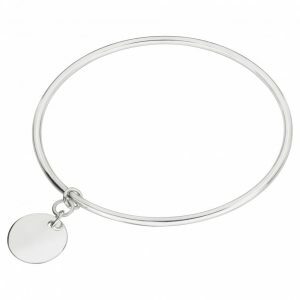 The bangle is a size M (65mm diameter) and fits most women. 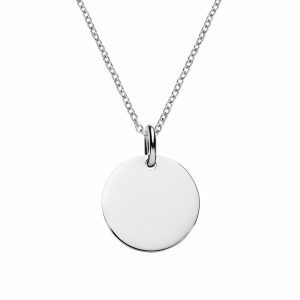 The engravable disc pendant is 15mm in diameter. Size S (62mm) and L (69mm) are available by request. 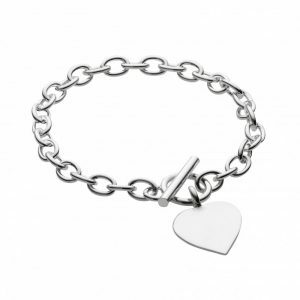 Sterling silver infinity link bracelet looks beautiful on its own or add an engravable pendant of your choice. 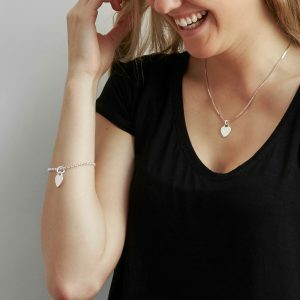 Pictured with silver heart pendant. 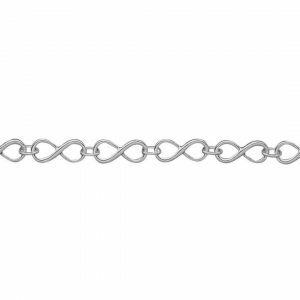 This infinity bracelet is made of 10 infinity symbols linked together, bracelet length is approx 19cm and can be adjusted between 19 and 16.5cm. Sterling silver stretch bead bracelet with silver heart pendant made with 3mm beads. 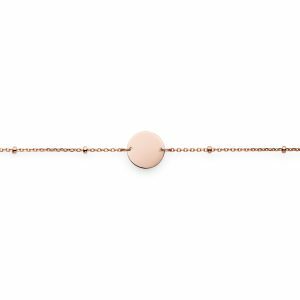 This smooth light weigh bracelet is both beautiful and comfortable to wear. 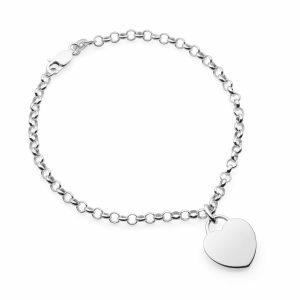 Engrave the heart pendant with name, initials, date or any words and symbols. 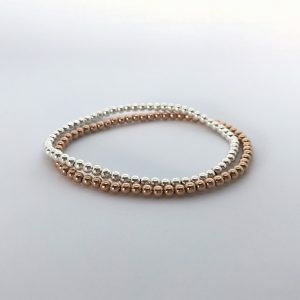 These stretch bead bracelets are so easy and comfortable to wear, and they look amazing! 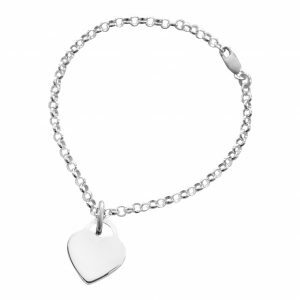 The bracelets also look great stacked. 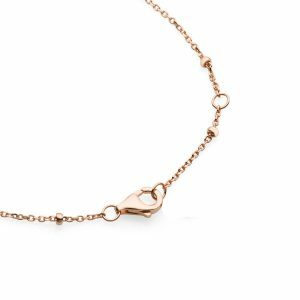 The beads are 3mm, made of sterling silver or sterling silver plated in rose gold. 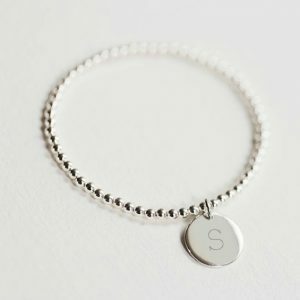 Add a personalised pendant and customise by engraving an initial, name, symbol or message. 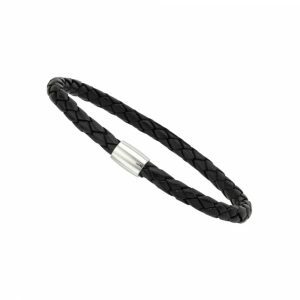 This leather wrap fob bracelet comes in natural or black leather. 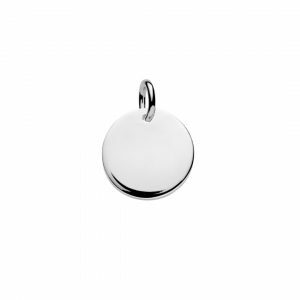 Designed to wrap twice around your wrist closing with an eye catching sterling silver fob clasp. 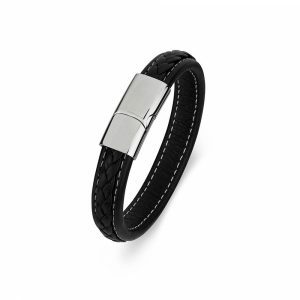 4mm thick leather, bracelet is 40cm long. 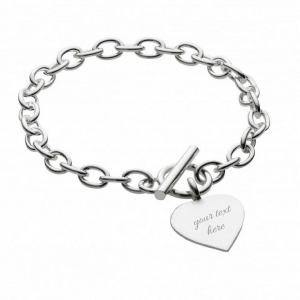 Personalise your bracelet by adding an engraved silver pendant of your choice. 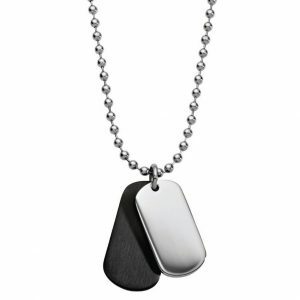 Available in natural or black leather. 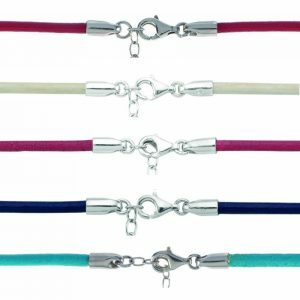 3mm thick leather bracelets with sterling silver clasp and extender chain. Leather bracelet is 19cm long plus 5cm silver extender chain. Personalise your bracelet by engraving the silver disc pendant of your choice. 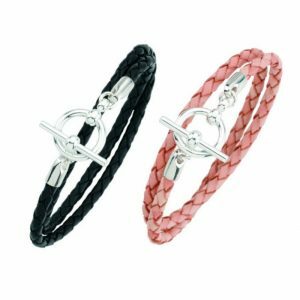 Choose from Red, Pink or Cream leather. 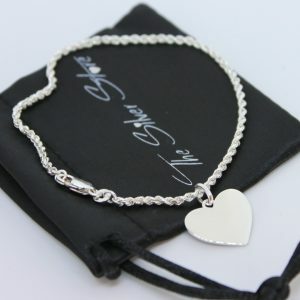 Beautiful personalised silver bracelet with engravable heart tag pendant. 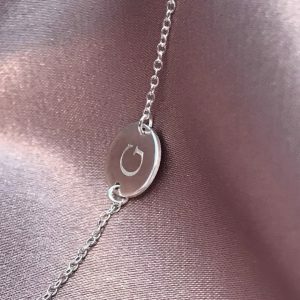 Customised this heart tag pendant by engraving a name, symbol, initials or message. 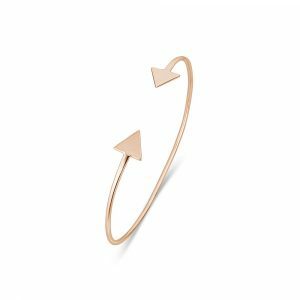 This sterling silver arrowhead silver bangle is is plated in rose gold. 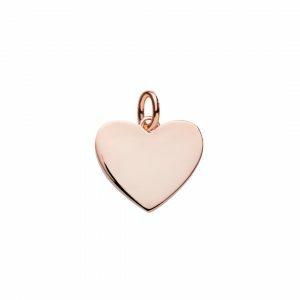 You can add a rose gold engraved pendant of your choice. 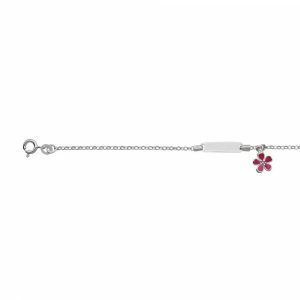 This sterling silver belcher chain bracelet with lobster clasp. 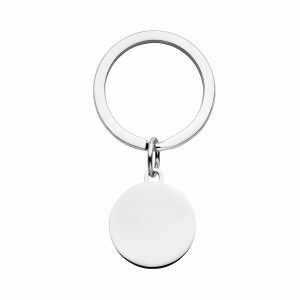 Personalise by adding an engravable silver pendant of your choice.